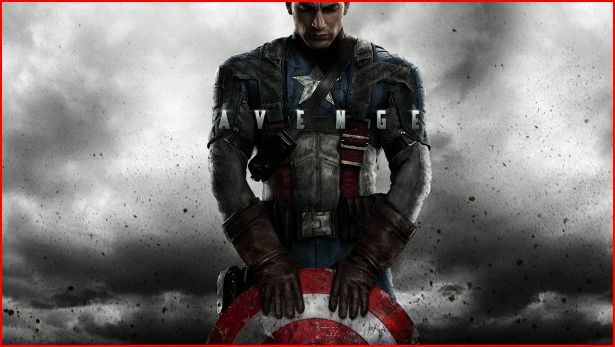 Marvel Studios and Disney have given ‘Captain America 2’ a release date of 4 April 2014. Writers Christopher Markus and Stephen McFeely have been working on a script and now all the project needs is a director. 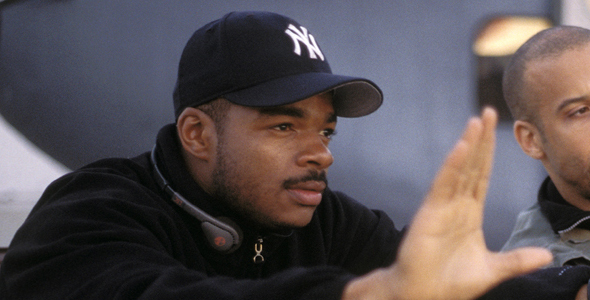 Collider reported a few weeks ago that F. Gary Gray (‘The Italian Job’ remake), George Nolfi (‘The Adjustment Bureau’), and Anthony and Joseph Russo (‘You, Me & Dupree’ and television series ‘Community’) were the favourites for the directing gig. Hit the jump for an update on the race to the director’s chair or chairs. 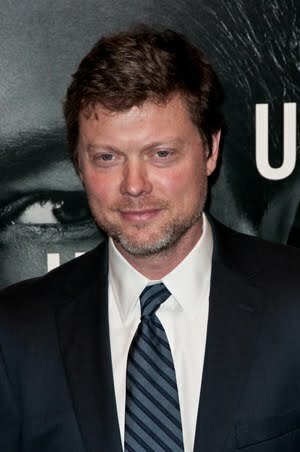 Today, Deadline reports that Gray will no longer be considered because he’s in negotiations to direct the N.W.A biopic ‘Straight Outta Compton’. 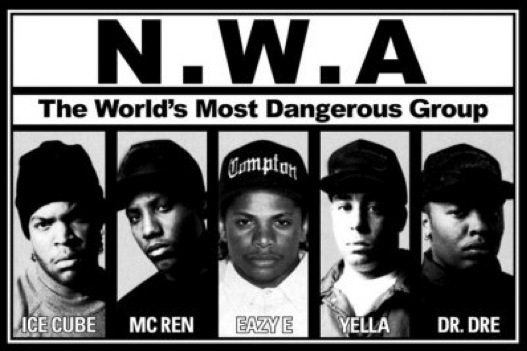 For the uninitiated, N.W.A was a hip hop group that launched the careers of Eazy E, Ice Cube, Dr. Dre, MC Ren and DJ Yella. 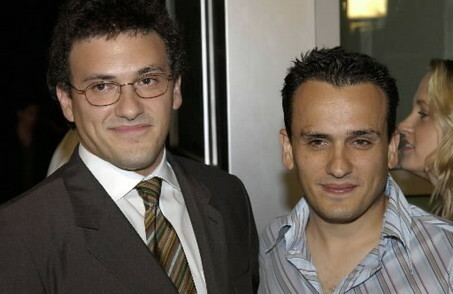 It’s now between the Russo brothers and Nolfi and frankly, we hope neither gets the gig and hopefully a wildcard enters the race. Who do you want to see direct ‘Captain America 2’?